Let’s talk bold colours! A trend that made its debut on the fashion walkway, has made its way into the wedding world. This wedding trend has taken wedding vendors in Brisbane by storm. 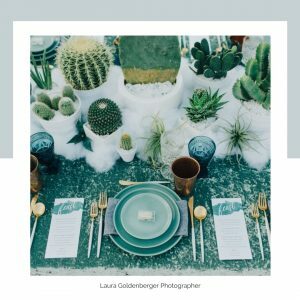 The bold wedding colours are bringing new energy to weddings and transforming venues left and right. Wedding colours like rose gold, navy blue, maroon, and plush pink have been longtime favorites. But the wedding trend of bold colours has given brides another option. 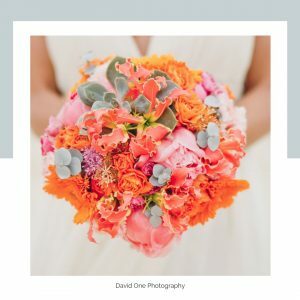 Not only are these hot pinks, bright blues, vibrant purples, and sunny yellows fun, they also give venues a completely different feel. The lighter, simpler colours are typically chosen because of the “elegant feel” associated with them. 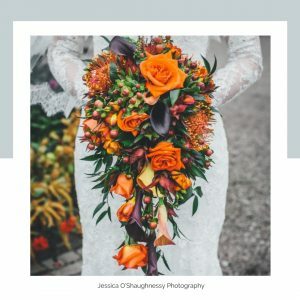 But we’re here to tell you that just because you decide to incorporate brighter and bolder colours into your wedding does not mean your wedding can’t be just as elegant! You can have an elegant and romantic wedding with bold colors. You can also have a fun, casual wedding. Pair your bold colours with muted earthy tones and neutrals. For inspiration, we’ve compiled a list of our top 5 bold wedding colours and 5 ways you can incorporate them into your wedding. You can be a bride that has bold colours at her wedding, it’s all about confidence and balance. Timeless. Sophisticated. Luxe. 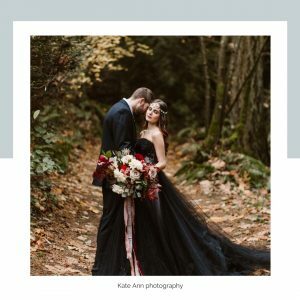 Although black is far from the typical wedding colour choice, there’s some genius with incorporating black into your special day. Why have a “typical” wedding, another “normal” wedding colour? Be BOLD and challenge the status quo! 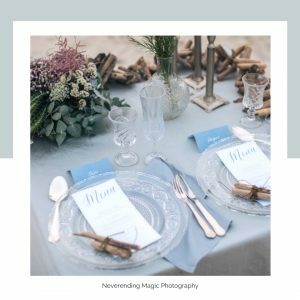 With the help of a team of professional Brisbane wedding vendors that are up for the challenge, you can have a wedding that everyone wishes they had the nerves to do. Added bonus – black looks fabulous on everyone. The days of baby powder blue, whispers of robin’s egg, and pastel will be few this wedding season. Cerulean blue though, now there is just something about it that has the whole wedding world in awe. Inspired by a jewel, this vibrant blue puts off a bohemian vibe that we can’t get enough of. Best complemented with muted earth tones and lace, this wedding colour will have your guests talking. Your wedding is one of the happiest days of your life, so why not incorporate the ‘happiest’ colour?! The trick to pulling off yellow is all about confidence and appropriate colour pairings. Wedding vendors will always jump at the opportunity to mix joyful colours and graceful tones. Yellow is no longer reserved for the brave brides, any bride can square her shoulders and walk into the sunshine with confidence! Now, this is a wedding colour you were not expecting us to recommend, but hear us out. This is definitely a colour that should be handled with care and left to the wedding designers who appreciate bold statements. But when incorporated into the details correctly, orange can make an unexpected statement that cannot be ignored. Guests will always be impressed by this bold colour. Can earthy and luxurious be in the same sentence? When it comes to describing the latest wedding colour of rich jade, we would answer yes! Jade is a colour often brushed over and underutilized. This is one colour that takes the cake for versatility. It’s a colour that fits the theme of any wedding, from black tie to garden party to waterfront elopement. 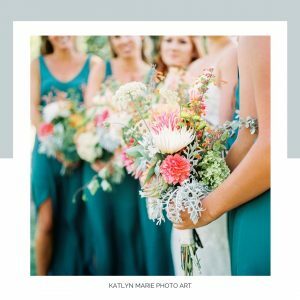 Flowers are one detail that is present throughout the entire wedding day- from the bridal bouquets to aisle flowers to table centerpieces. The natural variation of each bloom can create the perfect blend of colour so guests can take the vibrancy in stride. Just remember to ground the boldness with neutral elsewhere. 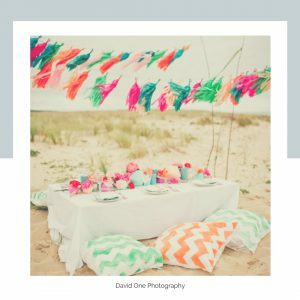 Dress up the white chairs and give guests the most “Instagram worthy” backdrop ever. 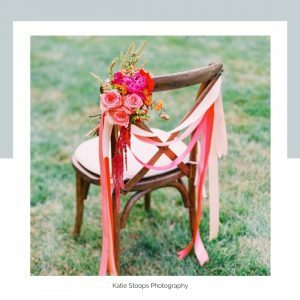 Use the French-inspired look of ribbons cascading down the backs of chairs to add vibrancy to your ceremony. Another way to incorporate bold colours into your wedding is with your bridesmaids. 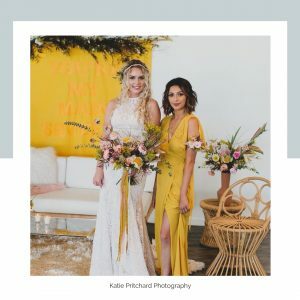 Whether you choose one vibrant colour or mismatched colours or an ombre blend, your maids’ attire is an important part of your wedding color scheme. From table settings to centerpieces to hanging decor, there are endless opportunities to bring bold colours into your wedding. Remember to balance the bold with the neutrals. Bright coloured accessories pop against bridal whites. Accessorize with a pair of bold earrings or colourful shoes that peak out from underneath the cascading white gown. 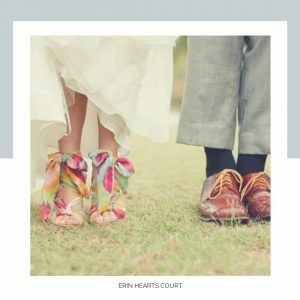 Northshore Harbour is a wedding venue in Brisbane that gives couples a blank canvas to work from. With its nearby parklands and waterfront area, the venue encourages creativity and bold ideas. Schedule a site inspection today and start imagining the bold details your wedding will have!